Duolingo is one of the most popular apps on the Play Store, but oddly, its social features have been a bit on the light side up to now. The latest update to the language learning service aims to alleviate that with Duolingo Clubs. 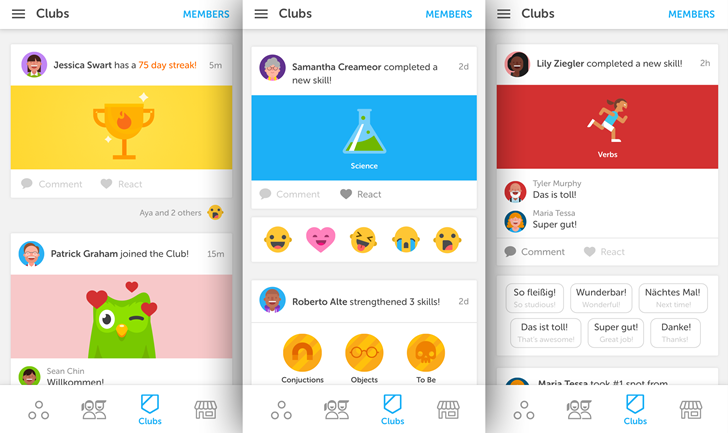 The feature is pretty much exactly what it sounds like: users (or "players" as Duolingo likes to call them) can congregate into social clubs to keep track of each other's use of the app and progress though the guided, game-style courses. The CyanogenMod project is easily the biggest and most-used custom Android ROM out there. But a series of poor decisions has basically sunk the corporate spin-off Cyanogen Inc., and that failure is also sinking the tools that the original open-source project has built up. Some of the original CyanogenMod team announced earlier today that they'll continue their work for community-created Android device ROMs under a new banner, Lineage OS. 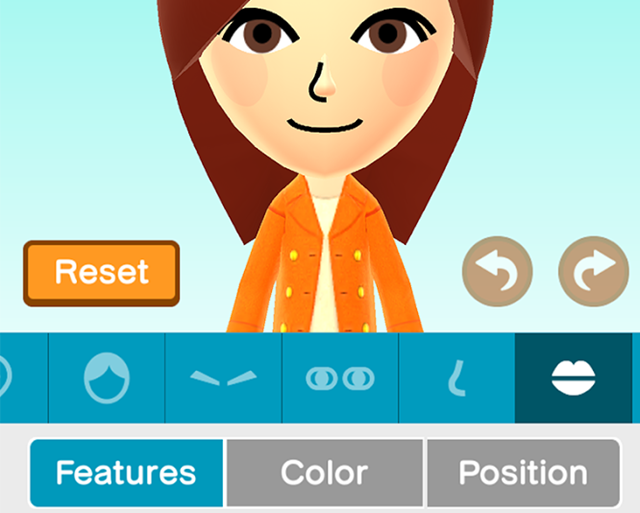 Nintendo is taking its sweet time in making its Miitomo app available to us US Americans. But the waiting, in so much as there has been waiting for a glorified Nintendo-only social network, is almost over. After a bit of exclusivity in Japan, the app is set to go live in the United States and "several other countries" on Thursday, March 31st. Want to know which other countries? So do we. Update: the UK, Ireland, France, Belgium, Germany, Austria, Luxembourg, Spain, Italy, Netherlands, Russia, Australia, New Zealand, Japan, and Canada. You might think that the field is too crowded for people to make more social networks, and you would be wrong. 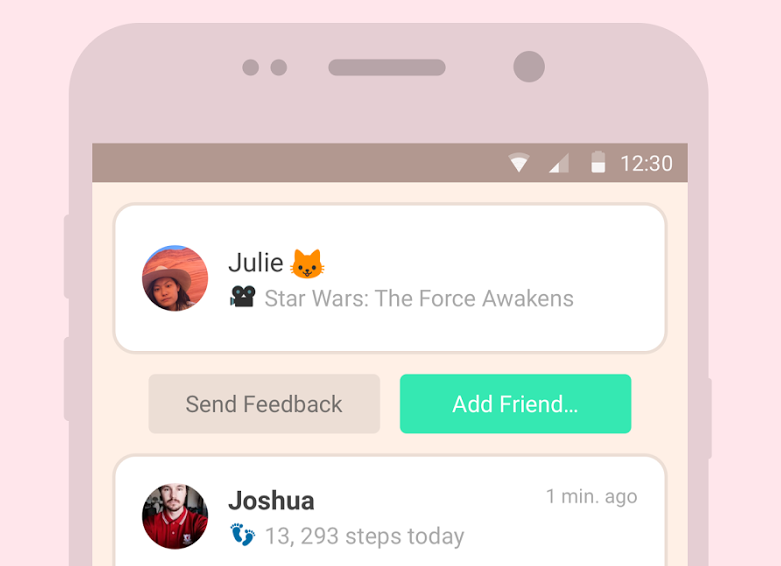 Peach debuted at this year's CES as an iOS-only messaging app that sought to differentiate itself from the Facebooks and the Twitters of the world. Instead, it's more of an instant messenger. And now it's available for Android. 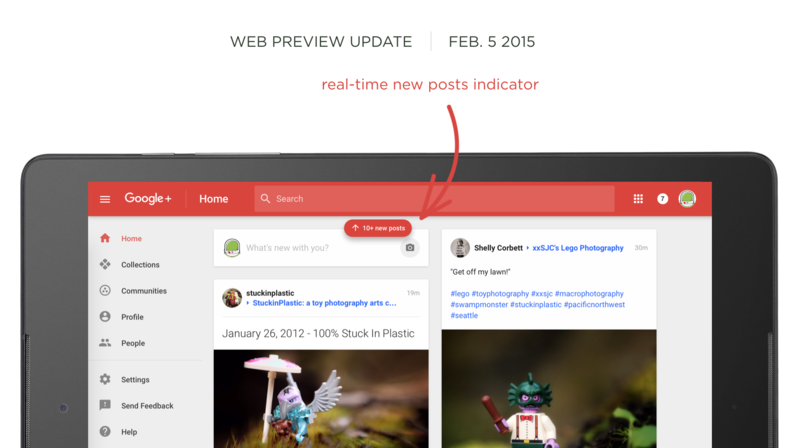 Google+ is going through changes. A drastic redesign hit the browser version of the social network a while back, and the developers continue to push out tweaks. The rise of social networks has generally been a boon to people everywhere... and I'm going to keep believing that no matter how many times I have to point my relatives to a Snopes article. But there's no denying that it's also become more complicated. 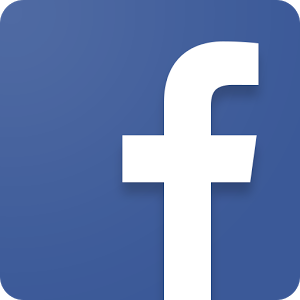 Facebook is trying out some new tools specifically aimed at making using the service easier, or at least more comfortable, following the end of a romantic relationship. The time has come. Dear people who use Twitter as their instant messenger of choice, your direct messages are no longer limited to 140 characters. Twitter announced today that it has removed the restriction and will begin rolling out the change to both Android and iOS. It's easy to hate on Instagram. It's not just that most of the photos have user-applied filters. The photo-centric social network has capped images at 640 by 640. Even if your phone can take a decent shot, it only gets scaled down when you share it with the world. But now the site is rolling out support for sharper photos on both Android and iOS. Users will be able to upload and view images at a resolution of 1080x1080. Here's the word from Instragram Co-Founder Mike Krieger. 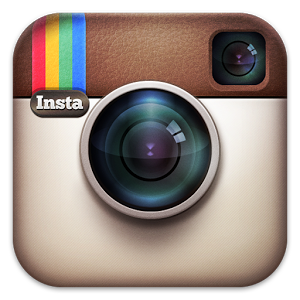 We're rolling out 1080x1080 uploads (and higher-quality viewing) for IG on iOS and Android.